Brighton vs West Ham: West Ham will be looking to build on their impressive win against Manchester United last weekend when they travel down to the South Coast to face Brighton on Friday night. The Hammers recent upturn in form will be a welcome sight to Manuel Pelligrini after they lost their opening four games. A win at Everton was followed up with a draw against Chelsea before they deservedly beat Manchester United 3-1 on Saturday. Marco Arnautovic was again in the thick of the action, providing the telling goal to re-establish their two-goal cushion. The main difference in the last three games has been the Hammers’ balance in midfield. Declan Rice, Pedro Obiang and Mark Noble have formed an effective partnership, which has made them more solid in the middle of the park. The real conundrum will come when Jack Wilshere returns in a few weeks from his ankle injury. With so many new signings, it was always going to take time for West Ham to gel. Another man who has impressed in recent weeks is young French defender Issa Diop. The 21-year-old, who captained France at U19 level, has been a revelation at the back, forming a strong partnership with fellow new arrival Fabian Balbuena. 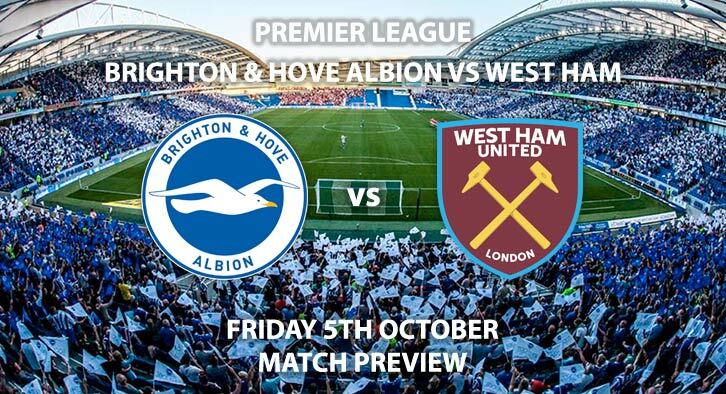 Brighton are looking for their first league win in six games when they take on West Ham. The Seagulls have lost their last two against Tottenham and Manchester City, but also dropped points against Fulham and Southampton beforehand. Chris Hughton’s mission will once again be to guide the club to another year in the division. Whilst that will always be a tough ask, they have the ability in their squad to avoid the drop; Glenn Murray’s goals will be vital. The 35-year-old has four goals in six starts this season, having notched 14 goals last season. Kevin Friend is the referee for this game. The Englishman has officiated our league matches this season, accumulating an average booking points total of 15. Therefore, I would advise a maximum total of 40+ points for this fixture. Brighton aren’t in the best of form at the moment, unlike West Ham. Last season their home form was vital in keeping them up, which has made them tough to beat on home soil. As a result, I’m plumping for a draw in this game. Brighton and Hove Albion vs West Ham United will be televised live in the UK on Sky Sports Premier League with kick off at 20:00 GMT. 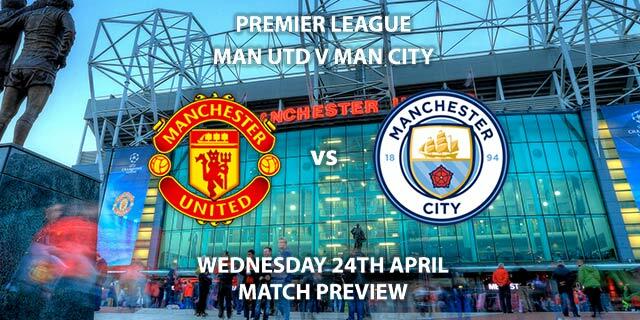 Correct Score – Draw 1-1 – (link no longer available). First Goalscorer – Marko Arnautovic – (link no longer available). Both Players to score – Glen Murray & Andriy Yarmalenko – 8/1. Full time result & BTTS – Draw and BTTS Yes – 3/1. Odds and markets last updated on Friday 5th September 2018 @15:00 GMT. 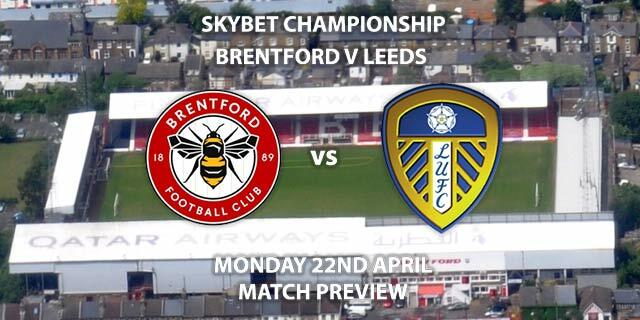 Remember to keep visiting the tips and preview area for further updates and betting previews around this weekends other domestic action.